Now-a-days very often concrete not produced in-site and very frequently they are transported by any type of hauler and pumped to desired elevation and distance. So we have to design a concrete mix that can be pumped easily and efficiently. Pumpability is nothing but an ability of mix to be pumped. Again when concrete becomes excessively cohesive, especially when high percentage of cement is added, excessive friction is generated within pumping system and mix becomes unpumpable. In this case, making more slump concrete may increase pumpability. 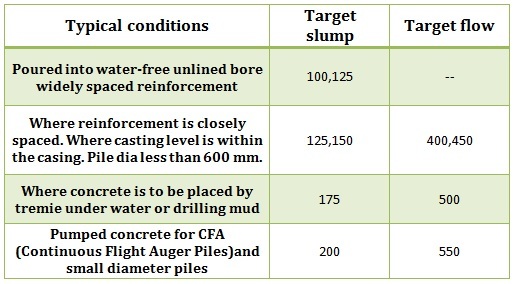 Remarkable improvement is observed, when aggregate content of 10 mm size in the mix reduced in 20 mm size aggregate, especially when 10 mm particles are flaky considerably. Cement content in concrete mix is more than 300 kg/m3. Say, if pipeline diameter 100mm, the maximum aggregate size should be 20 mm. In depth information provided about ready mix concrete and its uses under different conditions. 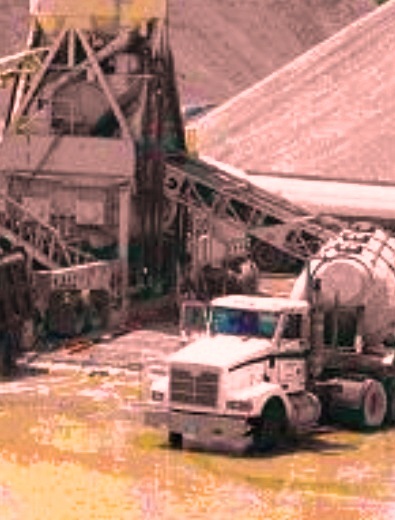 Get high quality ready mix concrete at your construction site. Nice info about Ready Mix Concrete. Thank you. Construction work is full of assumption and a part of creation,can be easily done by applying your knowledge.Such a great blog,nice blog. Nice information, thanks for sharing with us. steel fibre reinforced concrete is used in reinforce monolithic refractories against thermal and mechanical shock by reducing cracking and spilling susceptibility. All Construction Work More Preferred the Pipe for wiring and water in that case pipe threading machine manufacturers is very well in chennai. For More About Check Manufacturers Company.